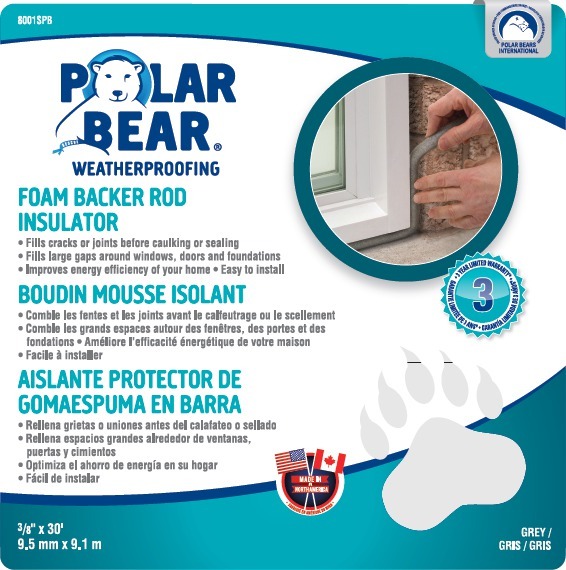 FOAM BACKER ROD Fills large gaps around window & door frames Will remove drafts and reduce heating and - cooling costs Use with sealant or caulking for a tight seal - that will last many years Made out of a durable, compressible material Moisture proof, seals out dust, air, rain & snow Conforms to contours easily and fills gaps 8001SPB 3/8X30 GY BACKER ROD WIDTH :1/4" LENGTH :50 Ft. 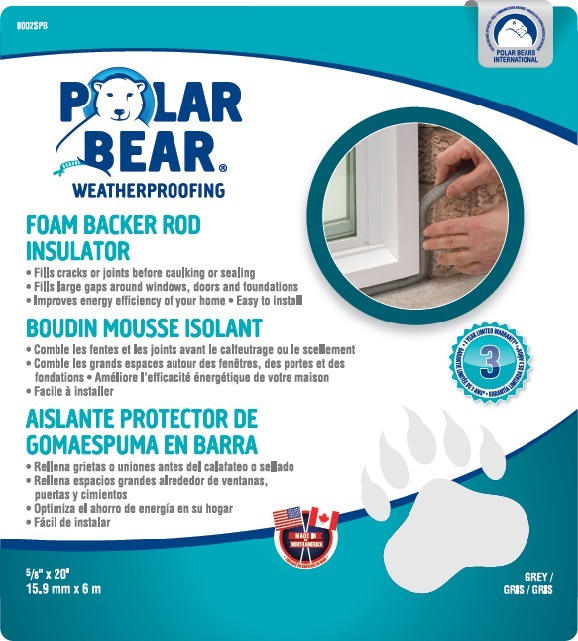 FOAM BACKER ROD Fills large gaps around window & door frames Will remove drafts and reduce heating and - cooling costs Use with sealant or caulking for a tight seal - that will last many years Made out of a durable, compressible material Moisture proof, seals out dust, air, rain & snow Conforms to contours easily and fills gaps 8002SPB 5/8X20 GY BACKER ROD WIDTH :1/2" LENGTH :25 Ft. 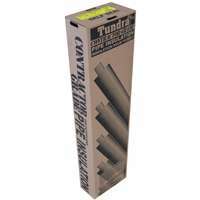 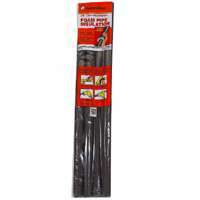 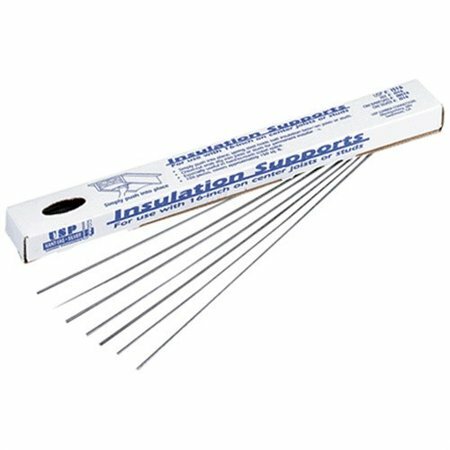 INSULATION SUPPORT Secures batt insulation between joists Chisel cut ends dig into joist for - permanent holding Easy to install in hard-to-reach spaces 13 gauge carbon steel wire IS16 16 IN. 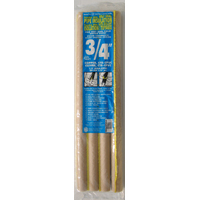 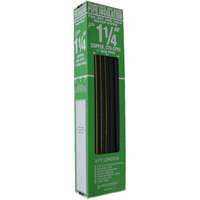 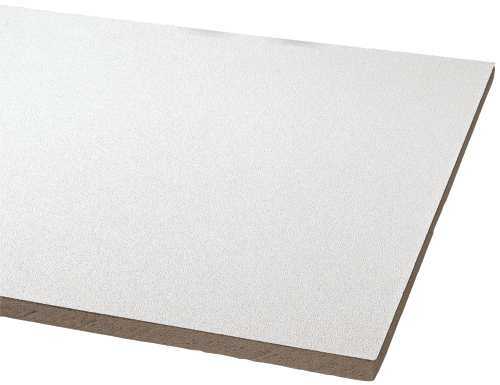 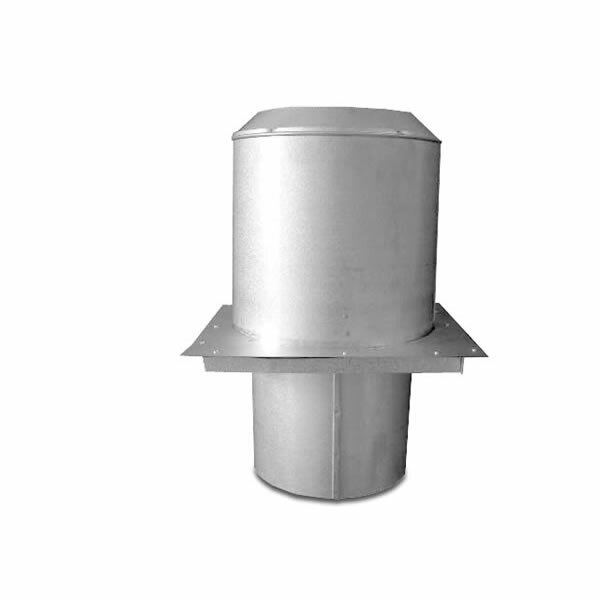 INSULATION SUPPORT SIZE:16" O.C.